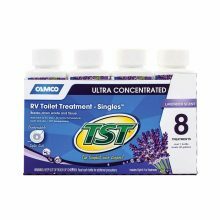 Camco TST RV Toilet Treatment / 32 oz. helps to break down waste and tissue. Special fragrances has been added to help control odors. It also contains Coconut Oil to help keep sensors lubricated. 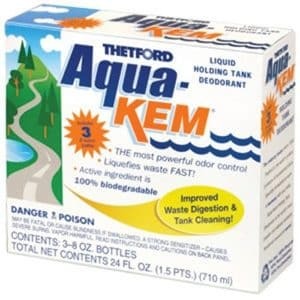 This product contains no formaldehyde, and is non staining and safe for septic tanks. Our one step solution requires no mixing or preparation. 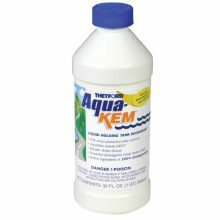 Just 4 ounces will treat up to 40 gallons of water. The TST Drop-Ins help control unwanted odors and break down waste and tissue in your black water holding tank. 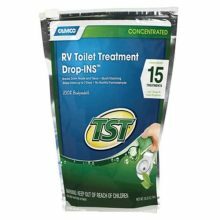 The easy to use drop-ins contain a special chemical that helps break down waste, and a blend of scented surfactant oils that trap unwanted odors in your tank, making your camping experience more enjoyable. 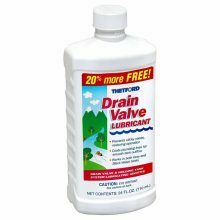 The drop-ins are RV and marine approved, non-formaldehyde and safe for all septic tanks—they’re even great for portable camping toilets! Each bag comes with 15 drop-ins. 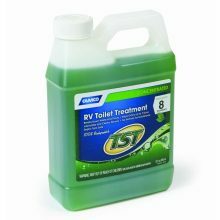 The Camco Manufacturing Ultra Concentrated RV Toilet Treatment is used to stop odors and break down waste in your holding tank. The ultra-concentrated citrus fragrance has been added to control odors. 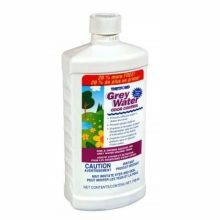 Grey Water Odor Control is formulated to eliminate and prevent offensive odors in the drains, vents and traps of your sinks, showers and grey water holding tanks. 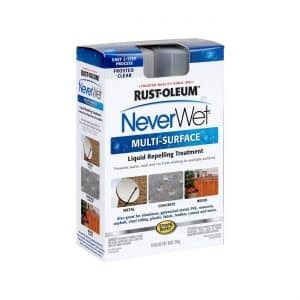 A water soluble additive that lubricates holding tank systems and drain valves. 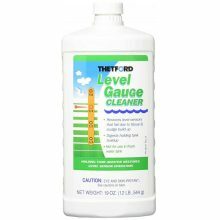 Thetford’s Level Gauge Cleaner is specially formulated to dissolve tissue waste sludge and soap scum build-up. The 100% biodegradable liquid works with both black and grey water tanks, on RVs or boats. 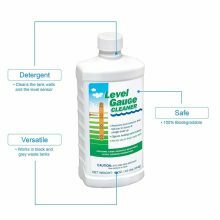 The Level Gauge Cleaner prevents build-ups and restores level sensor operation fast. 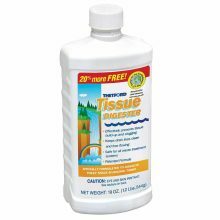 Thetford’s Tissue Digester is specially formulated to dissolve tissue build-up. 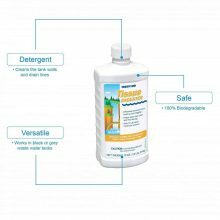 The 100% biodegradable liquid works with both black and grey water tanks, on RVs or boats. The Tissue Digester prevents build-ups and restores the operation in the drain lines and is safe for all waste treatment systems.